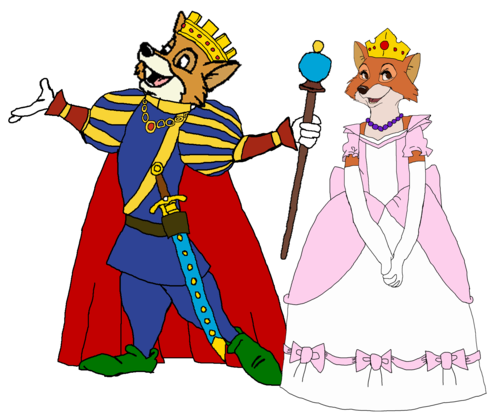 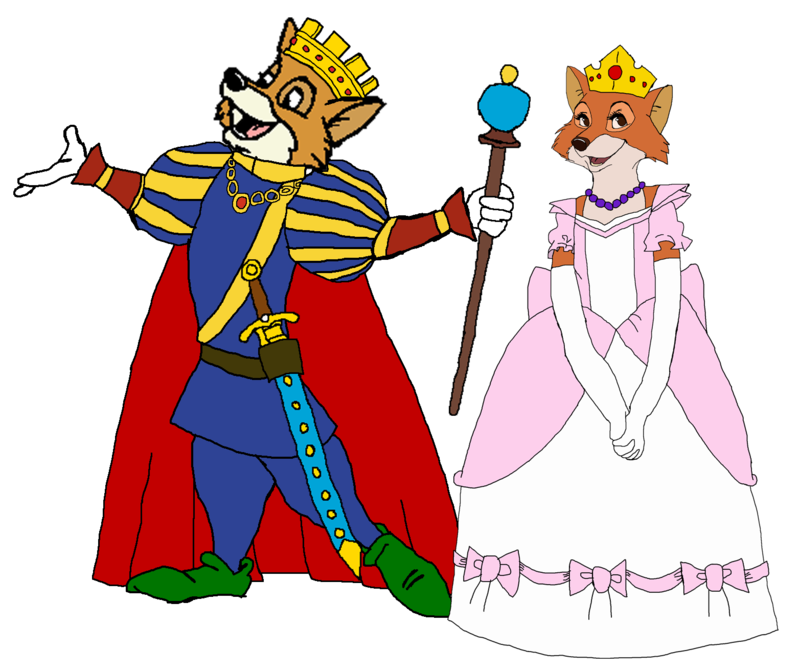 Prince Robin kofia and Princess Marian. . HD Wallpaper and background images in the Walt Disney's Robin kofia club tagged: photo prince robin hood princess maid marian.